But what is it? What does the term network analytics mean to the enterprise network infrastructure professionals? 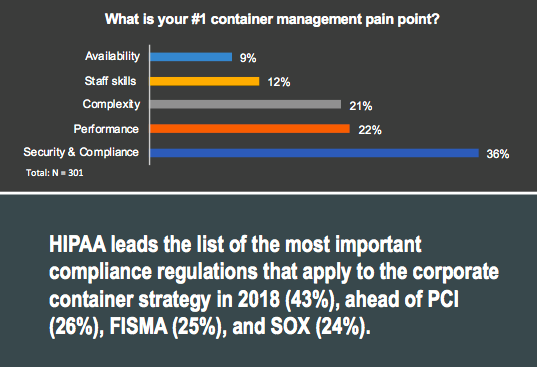 Enterprise Management Associates (EMA) recently published survey-based research on this topic. We sought out individuals who were actively involved in so-called network analytics initiatives. To find these people, we presented random IT professionals with a broad definition of a network analytics initiative. 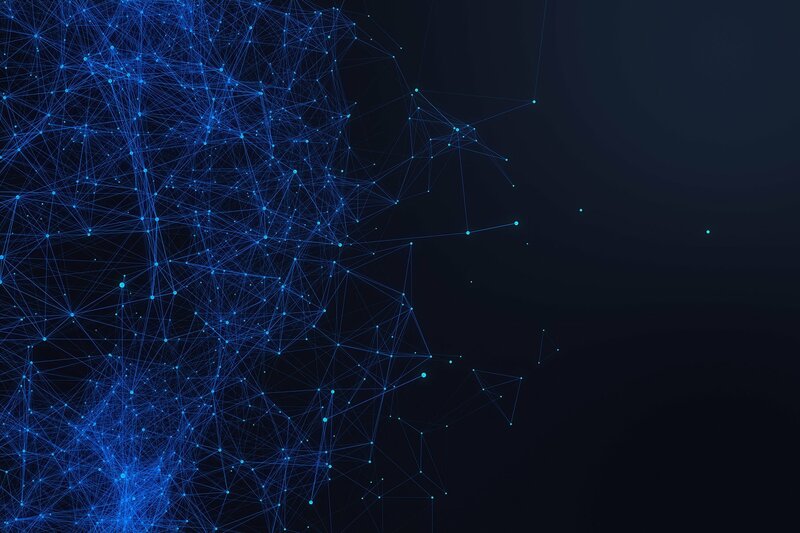 The implementation of technologies and strategies aimed at extracting previously unrealized insight and value from data produced by and collected from network infrastructure and network traffic. Network analytics supports network and IT engineering and operations use cases. It can also benefit the business via business process optimization and other opportunities. To qualify for our research survey, IT professionals had to work for an organization that was engaged in an initiative that fit the above definition, and survey respondents had to be directly involved in such an initiative. Our first goal with this research was to let survey respondents tell me what network analytics means to them. And that’s where the following question comes in. What network analytics technology strategies does your organization currently use or plan to use? The average respondent selected slightly more than two of the following multiple-choice options, which suggests that network pros are taking multiple paths toward a network analytics future. We also asked them to select the one option above that was their primary approach to network analytics. Analytics features embedded in network operations software was the top choice (40%), analytics embedded in infrastructure was second (30%), and pure-play network analytics vendors was third (18%). This data tells us that IT shops are consuming network analytics from some very familiar vendors. In fact, you might already have your network analytics solution. Network management software vendors and network hardware vendors are delivering analytics technologies within their existing product portfolios. We’ve seen indications of this for a few years now. Network monitoring tools, for instance, increasingly leverage new analytics and machine learning algorithms to make their tools more intelligent and useful. Network infrastructure vendors are embedding analytics everywhere, particularly in the data center and the WAN. Nearly every enterprise-grade software-defined WAN (SD-WAN) solution leverages analytics in some way, particularly those with sophisticated traffic steering capabilities and extensive network automation capabilities. Yes, there are clearly specialized network analytics solutions out there for you to buy, and many enterprises are doing so. But you don’t need to add another vendor to your roster to access the benefits of network analytics today. You may not even have to buy a new product. Your existing vendors are enriching the technology you have already deployed. The network hardware you already have installed may get smarter in the next few years thanks to new analytics features. The network management and monitoring tools that you have also will get smarter. If it hasn’t happened already, you can expect to see your existing solutions enhanced by process analytics, predictive analytics, data mining, trending, and emulation. And you will also see your vendors leverage machine learning to make their products smarter. As this industry trend unfolds and embedded analytics proliferate in hardware and management software, some network managers may see gaps in their engineering and operations processes that a solution from a pure-play network analytics vendor can fill. More than half of the IT professionals we surveyed have apparently already responded to this issue by engaging with such analytics vendors. This research tells us that network analytics isn’t some shiny new thing that you need to buy. It’s more about an evolution and enrichment of existing technology. As you navigate your way around the hype machine, keep that in mind. In future blog posts, I’ll write more about EMA’s network analytics research – specifically what drives interest in it, how people use it, and what challenges they encounter. In the meantime, you can download the full report here. And you can also view a recording of a free webinar that highlighted some of the findings from the research here. Shamus has more than nine years of experience in the IT industry, primarily as a journalist covering the network infrastructure market. At Enterprise Management Associates (EMA), he is the senior analyst for the network management practice. Prior to joining EMA, Shamus was the news director for TechTarget's networking publications. He led the news team's coverage of all networking topics, from the infrastructure layer to the management layer. He has published hundreds of articles about the technology and competitive positioning of networking products and vendors. He was a founding editor of TechTarget's website SearchSDN.com, a leading resource for technical information and news on the software-defined networking industry.